Unreal Software - Thread: Bug with Reflections? Stranded II General Bug with Reflections? Tried playing Stranded 2 again after a long time and there seems to be a bug with the water reflections. 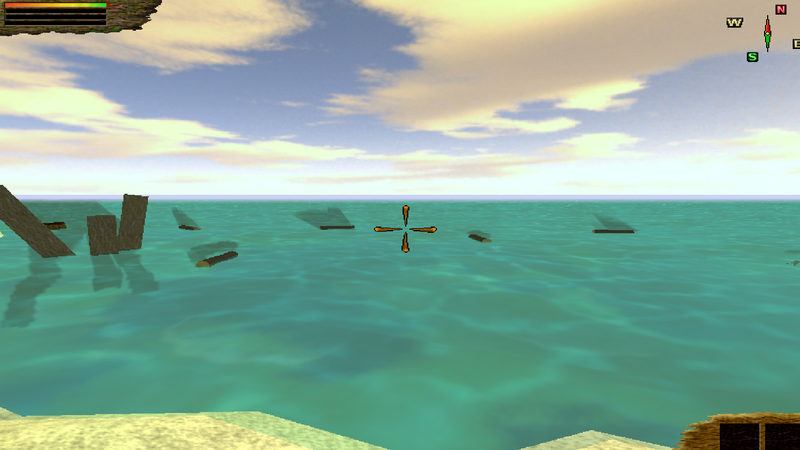 The reflections hover above the items instead of reflecting on the water. Anyone know a fix? Thanks for the quick answer its not a big deal anyways just wondered if there was an easy fix. Since not I will just play anyways haha.